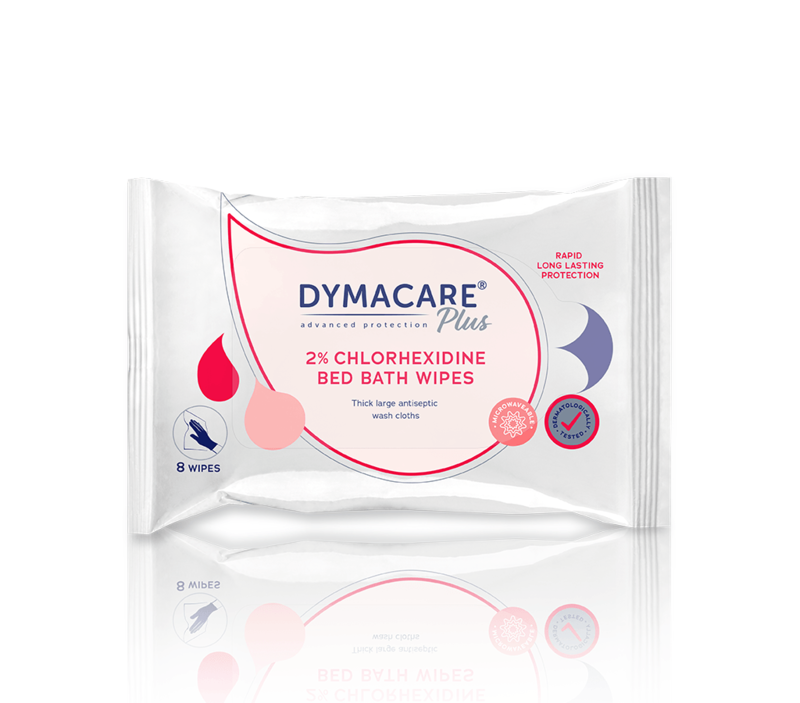 Dymacare 2% Chlorhexidine bathing range is a high-quality antibacterial bathing system, designed for pre-operational and post-operational bathing at hospitals and Intensive Care Units. 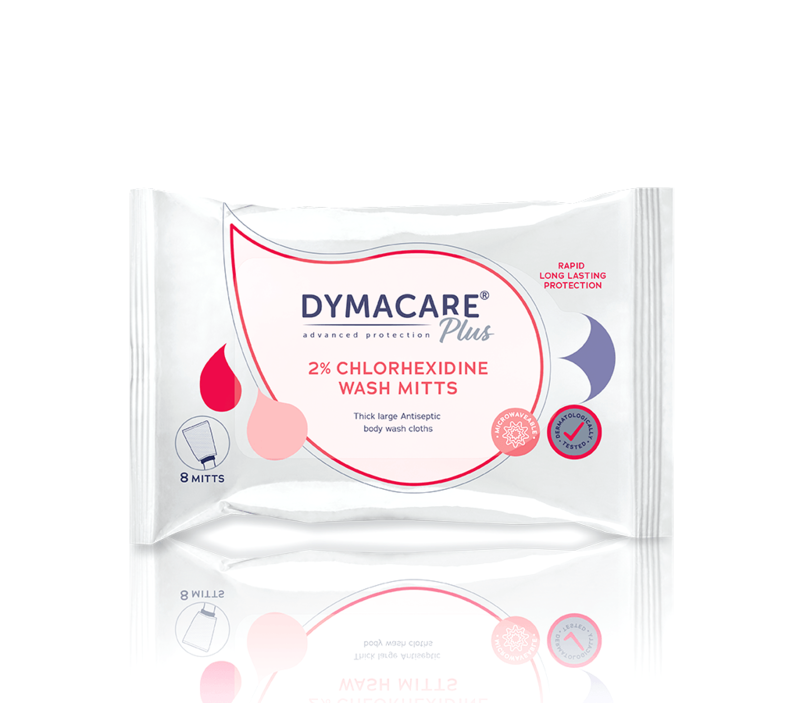 With a powerful pathogen killing agent chlorhexidine, it offers a great antibacterial protection lasting up to 6 hours. It eliminates the need for tap water, basins, rinsing, and toweling. Designed for a single-patient use, it reduces the risk of cross-contamination. 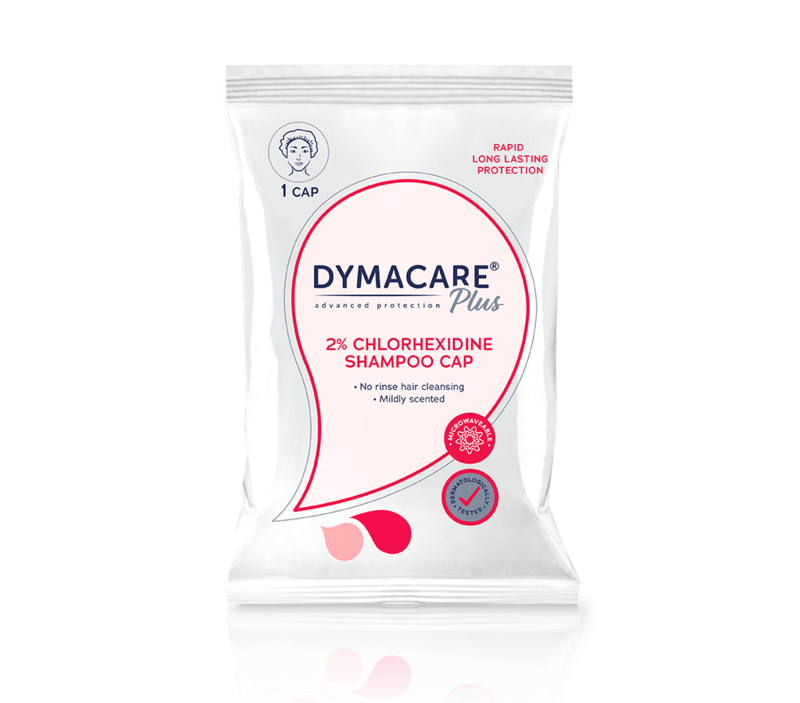 Dymacare Chlorhexidine range is a quick and effective antibacterial bathing method, which can save time, is easy to follow and can reduce bathing costs significantly.